Welcome to the VA By The Sea website! You’ve probably come across my Virtual Assistant website as you have reached your breaking point where you have realised that you are wasting too much of your precious time undertaking administration work. This is where VA By The Sea can help! 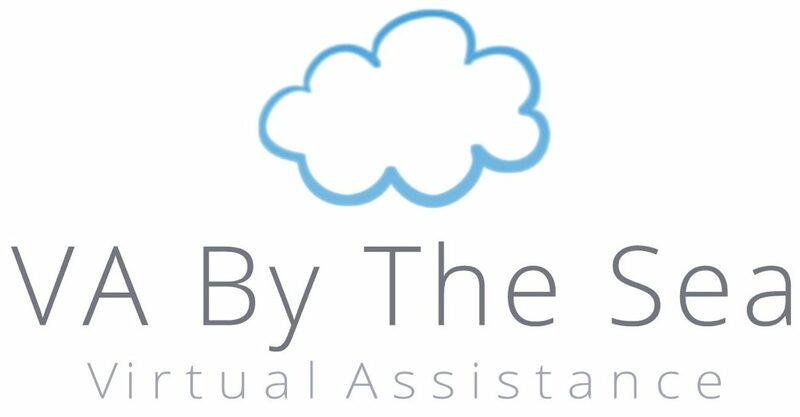 Outsourcing your administration to a virtual assistant can significantly reduce your workload, freeing up your time to complete the tasks that you are best at. If you are looking for extra time, more organisation, a personal assistant or just growing your company and now need a specified person to manage your administration then you have come to the right place. I am offering you an efficient, high quality virtual PA Service whom you do not have to employ, but simply hire. I can offer you PA services on a short-term or long-term basis, and also able to assist on an adhoc basis for one-off projects you need a hand on. I am based in Central Brighton and work mostly from home. Working by the sea enables me to keep the perfect work-life balance, ensuring that my work is of the highest quality it can be. I love living and working in Brighton, being in the centre of the buzzing creative industry full of small businesses, entrepreneurs and sole traders. I am here to help you all grow and prosper!